Natalya Zelikova is a lease auditor in Mohr Partners, Inc.’s Atlanta office. 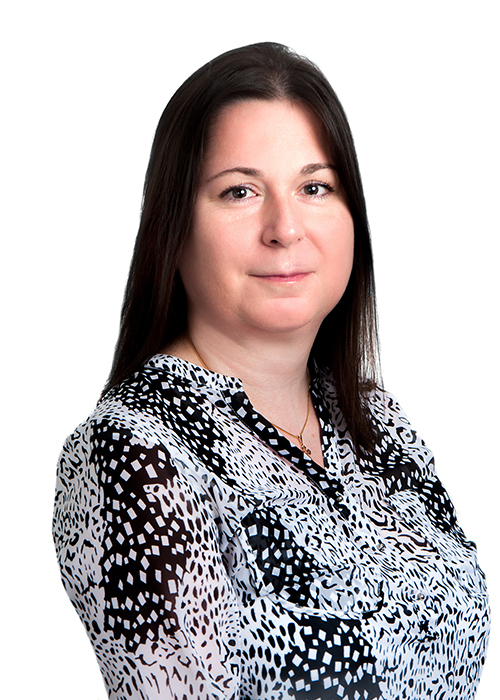 Natalya joined Mohr Partners in March 2015 and specializes in desktop audits. In her current role at Mohr Partners, Natalya is responsible for reviewing annual operating expenses and CAM statements. She reviews payables and receivables for accuracy. In addition, Natalya is responsible for generating and distributing client quarterly, monthly, and custom reports. She also assists in the collection of lease information from landlords and clients. Before joining Mohr Partners, Natalya was employed as a Lease Analyst/Auditor at Aaron’s, Inc. She contributed to achieving over $1,000,000 in departmental savings by auditing annual reconciliations of operating expenses, property insurance, and real estate tax billings. In addition, she assisted with property management. She was also responsible for lease administration and assisting the Legal Department in implementing favorable lease language to minimize operating expenses, property insurance expenses, and real estate tax expenses throughout the Northeast region of the United States as well as Canada. Prior to her time at Aaron’s, Natalya served as a Leasing/Property Manager at Infinity Property Management Corp. As a Property Manager, her responsibilities included reviewing and approving annual reconciliations of operating expenses, real estate tax expenses, and property insurance expenses and annual calculations of CPI. She also prepared annual budgets for the portfolio, ensured the costs are within budget and opportunities for expense savings are achieved. As a Leasing Manager, she marketed vacant spaces to national, regional and local tenants, systematically prospected and met with potential tenants to present properties and negotiated and closed new leases, lease renewals, and lease assignments.